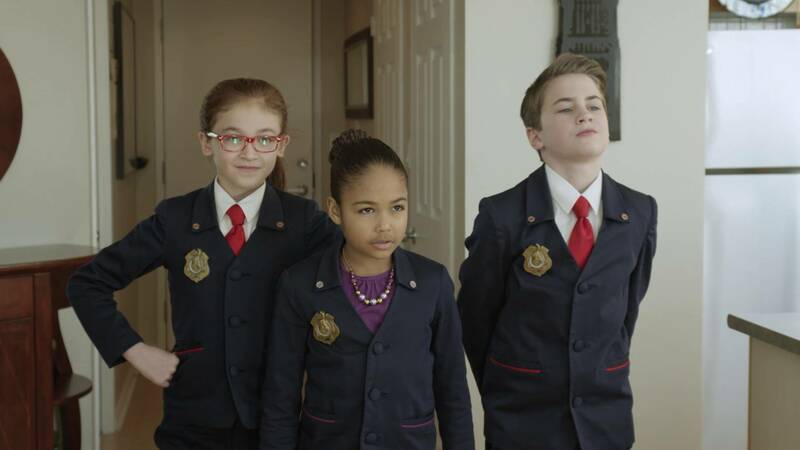 On April 28 and 30 the National Academy of Television Arts & Sciences announced winners of the Daytime Emmy® Awards from the Pasadena Civic Auditorium in Pasadena, Calif. PBS programs won seven Daytime Creative Arts Emmy® Awards, including five for ODD SQUAD and two for THE MIND OF A CHEF. In addition, APT (American Public Television) received two wins for JOSEPH ROSENDO’S TRAVELSCOPE. PBS congratulates our producers and public media recipients.